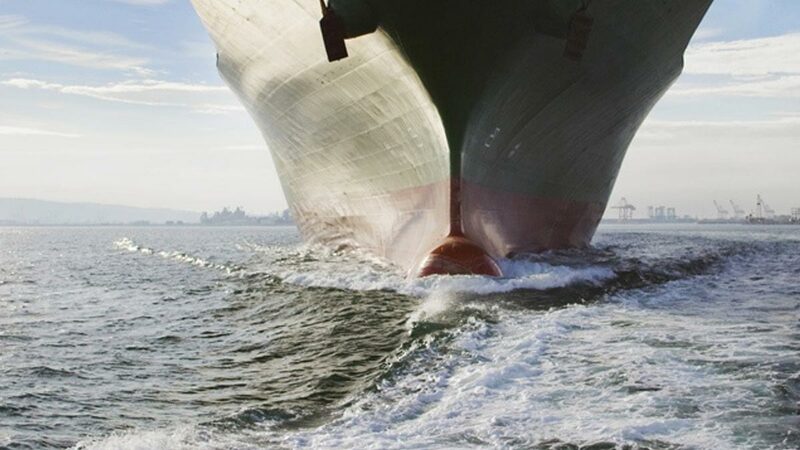 Maritime transport moves more than 90% of the world’s freight and uses up to five billion tonnes of ballast water a year, a figure that is estimated to triple within the next ten to fifteen years. Organisms transported in the ballast water may survive to establish a reproductive population in the host environment, becoming invasive and out-competing native species at risk of total collapse of existing ecosystems. This is considered to be one of the greatest threats to the survival of the oceans by the International Maritime Organization (IMO). Wallenius Water Innovation and Alfa Laval have together developed PureBallast, a chemical-free ballast water treatment system. PureBallast was the first UV-based system to receive the full approval of the global, independent certification body DNV and the IMO. PureBallast is marketed and sold by Alfa Laval.